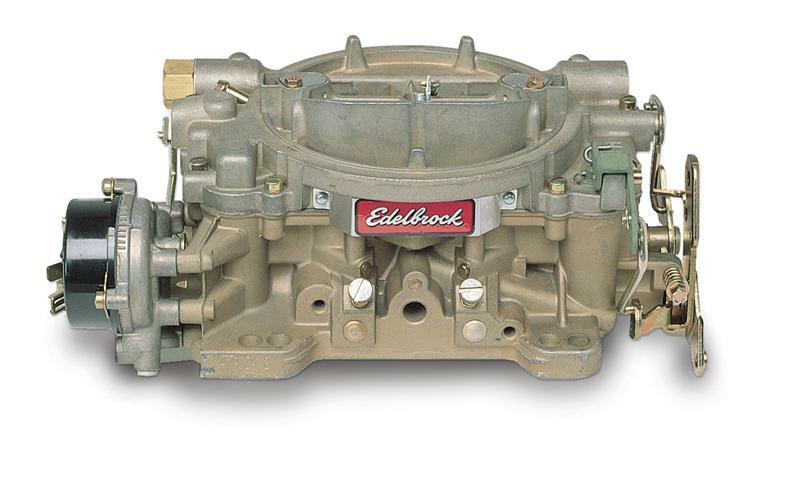 Designed and calibrated for optimum marine performance in small-block V8 engines with a variety of manifolds that include Edelbrock Performer, Performer RPM, RPM Air-Gap, Torker II and other brands of similar design. Also ideal for Chevy 4.3L V6 engines with a Performer manifold (see Manifolds) and Calibration Kit #1485. Comes with: Metering Jets – Primary .098, Secondary .101; Metering Rods – .068 x .047; Step-Up Spring – orange (5” Hg). Designed and calibrated for optimum marine performance in small-block and big-block V8 engines with Performer RPM, RPM Air-Gap and Torker II manifolds and with Performer manifolds on large cubic-inch engines. Comes with: Metering Jets – Primary .113, Secondary .107; Metering Rods – .071 x .047; Step-Up Spring – orange (5” Hg).